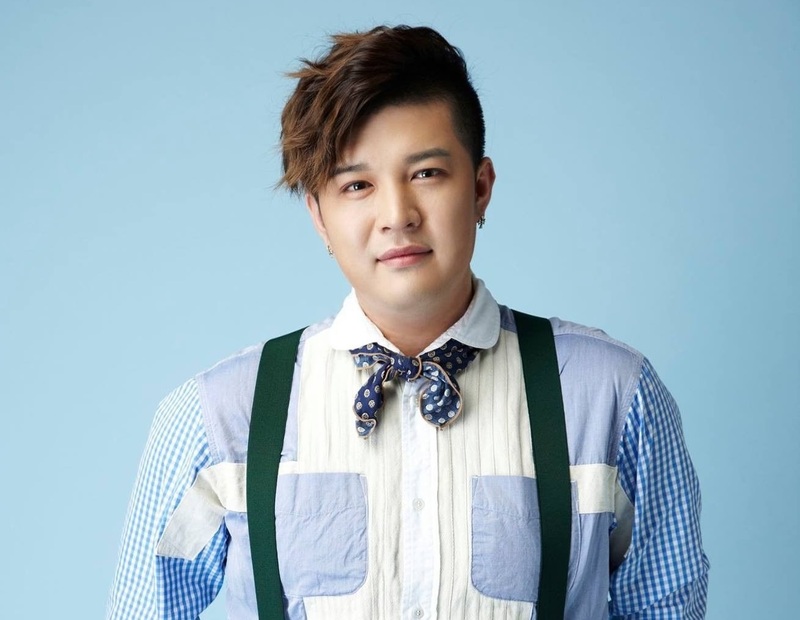 Shindong is a member of K-pop boy-band Super Junior. 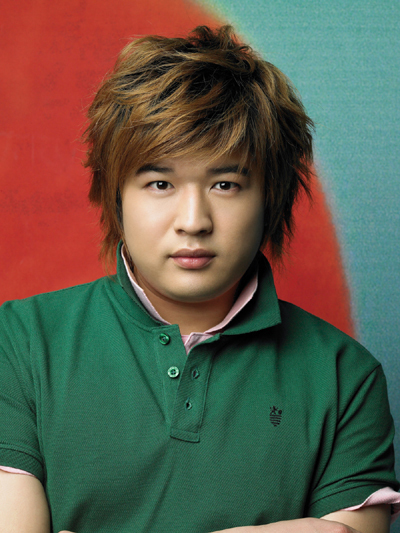 During his teenage years, Shindong participated in many contests and even won prizes. In 2002, he won a grand prize in Goyangsi Youth Dance contest. He also won the gold prize in the same dance contest in the following year. In 2004, he entered the Mnet Epi Contest and won both the gold prize and the popularity award. IA year later, he joined the SM Best Youth Contest and won first place for Best Comedian and achieved the grand prize, he then signed a contract with SM Entertainment and starting receiving lessons to improve his dancing ability. Sometime after joining the company, Shindong was put in an all-boy group as a member of its first generation, Super Junior 05. He officially debuted as part of 12-member group Super Junior 05 on November 6, 2005, on SBS’s music programme Popular Songs. Their first single was ‘Twins (Knock Out)’. In March, 2006, the thirteenth member, Kyuhyun, joined Super Junior 05 and the group dropped the suffix ‘05’ and became officially credited as Super Junior. In 2007, Shindong was placed in the sub-unit Super Junior-T and became the first idol group known for capitalizing trot music. The members of Super Junior-T were Leeteuk, Heechul, Kangin, Shindong, Sungmin and Eunhyuk. A year later, another sub-unit called Super Junior-Happy was formed. The members of that sub-unit were Leeteuk, Yesung, Kangin, Shindong, Sungmin and Eunhyuk. Super Junior-Happy consists of every previous member from Super Junior-T except Heechul, who is replaced by Yesung. A few days after debuting, Shindong became the MC of Mnet’s music program M!Countdown, along with Leeteuk and Kangin. In mid 2006, Kangin was replaced by Eunhyuk. The trio continued as the hosts until March 27, 2008. 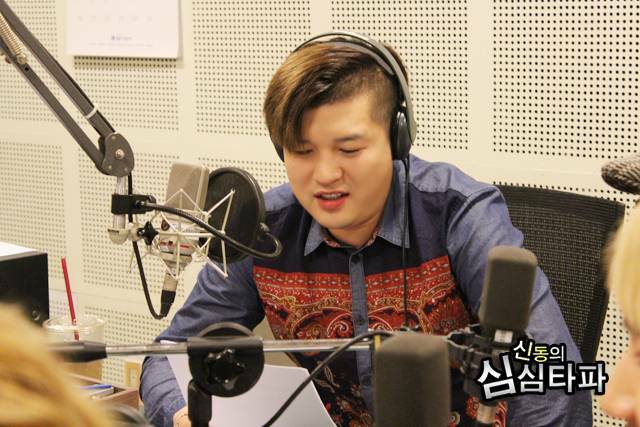 Shindong is also known as a radio host. Some of the radio shows he was in were MBC’s BoBoBo Ai Joa, KMTV’s Green Apple Sound and MBC’s Stop the Boring Time Radio with comedienne Kim Shin-young. From 2009 until March, 2012, he was also a regular guest on SBS’s Strong Heart, along with Eunhyuk and Leeteuk. 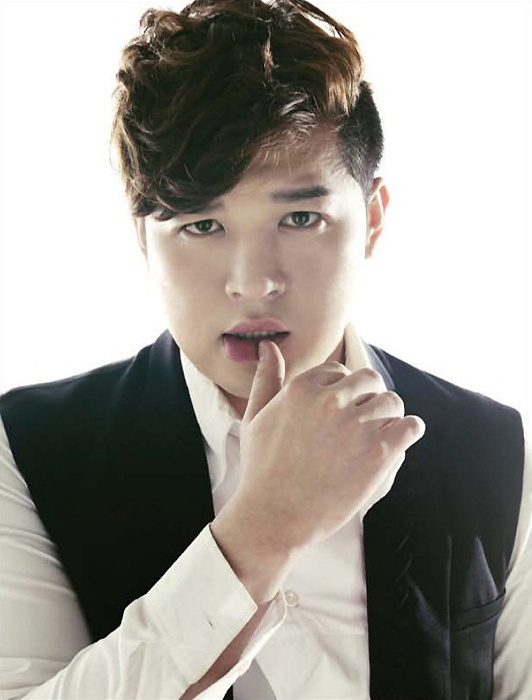 Shindong had his acting debut in the Super Junior film Attack on the Pin-Up Boys, which premiered on July 26, 2007. He also played a major supporting role in the television mini-series Single Dad in Love and appeared in MBC’s drama Queen of Housewives.